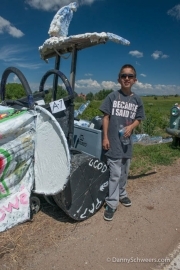 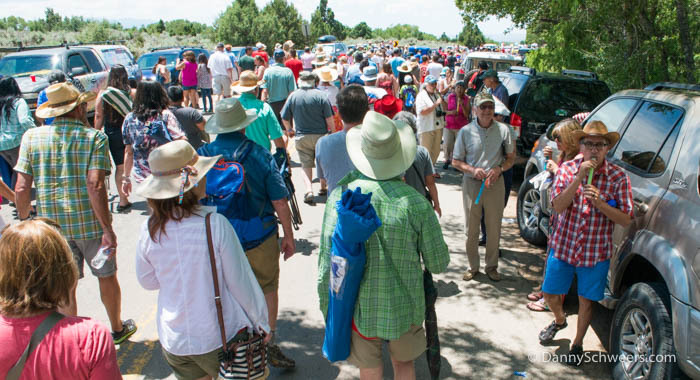 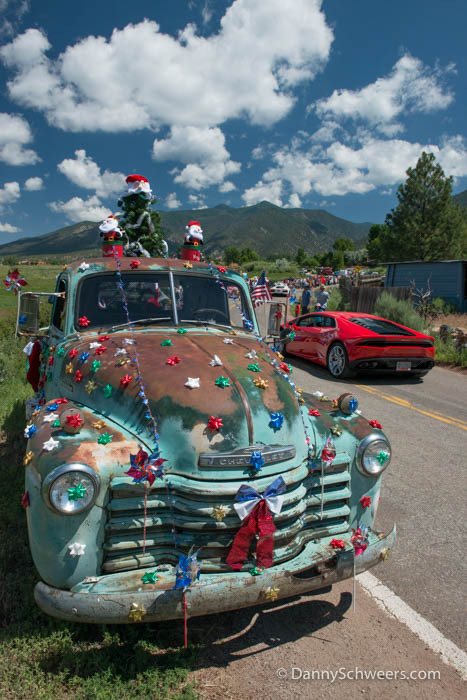 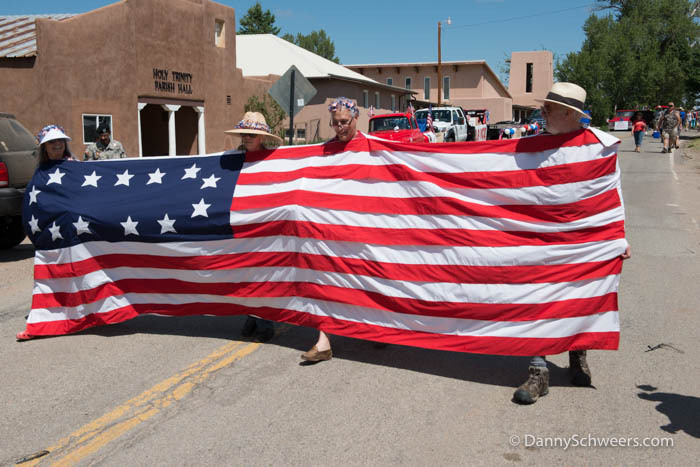 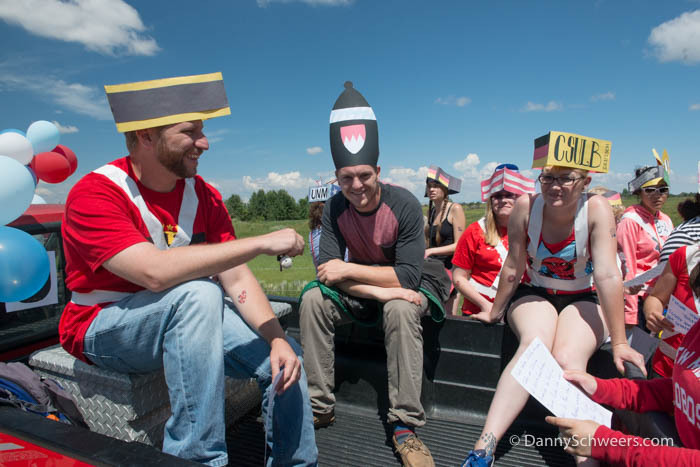 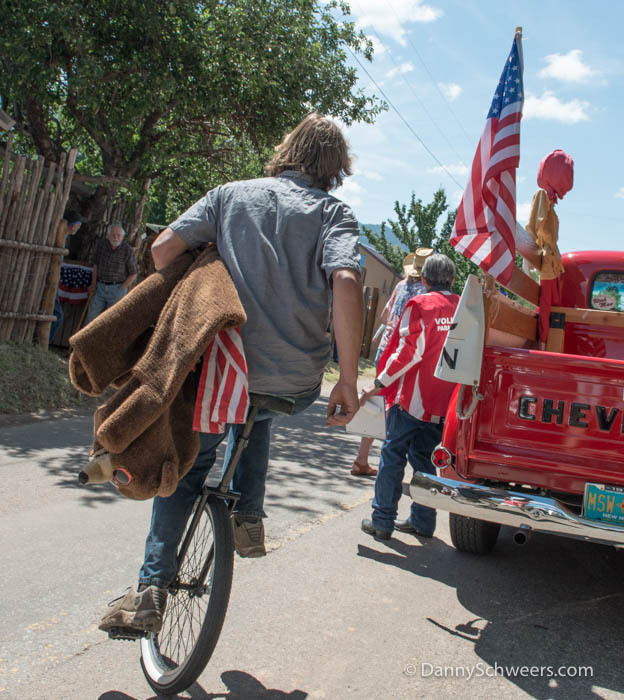 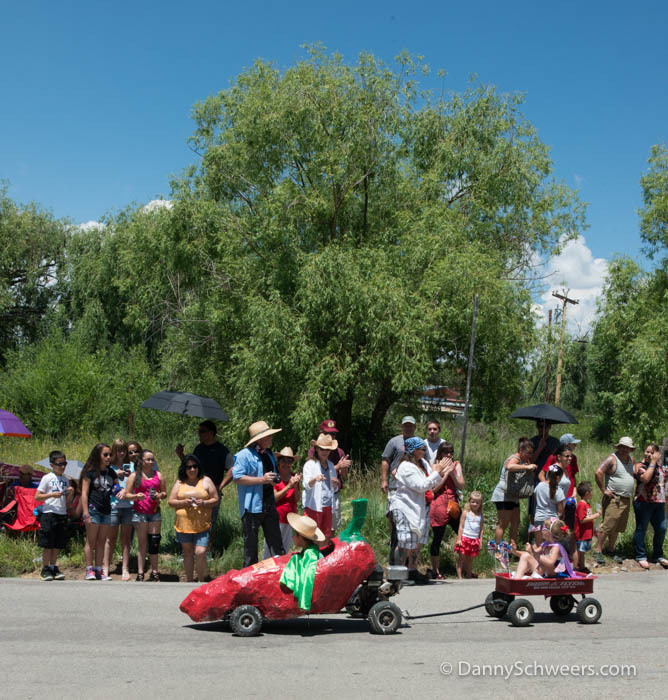 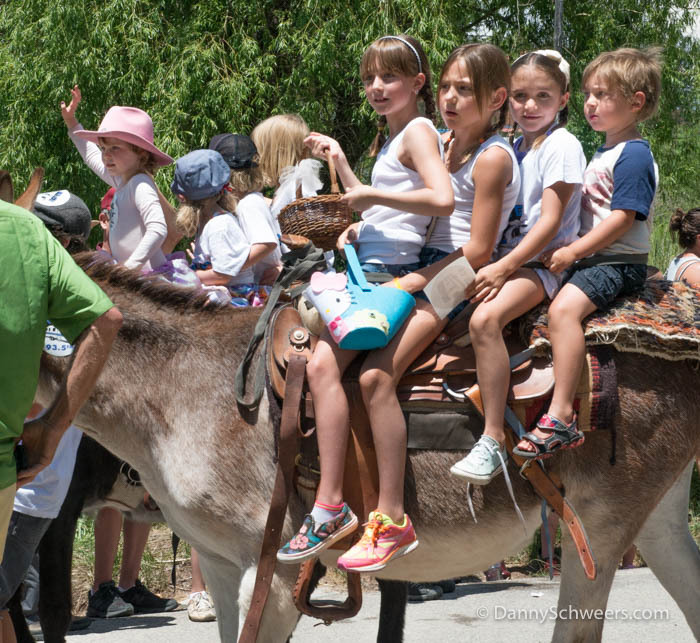 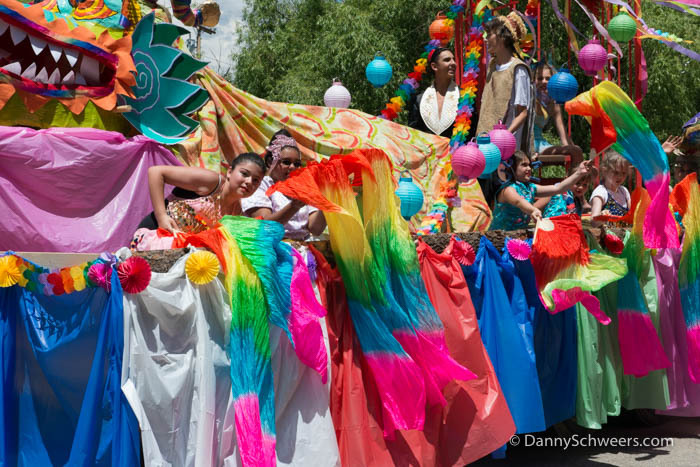 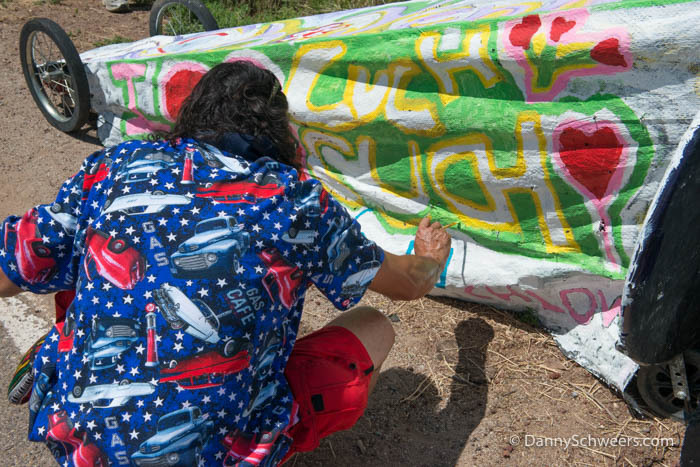 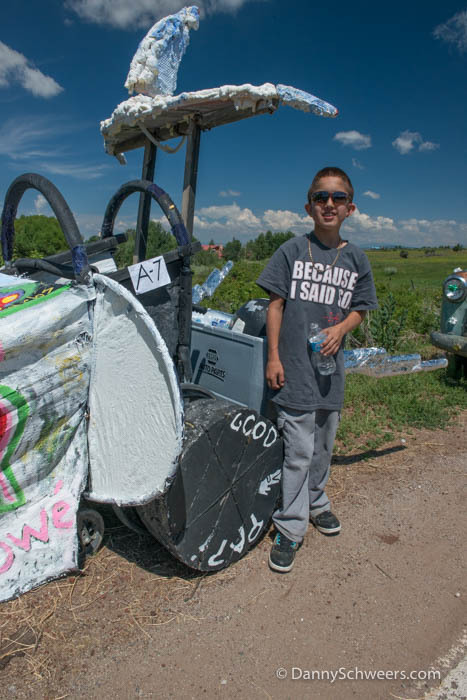 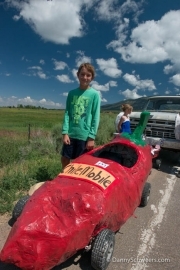 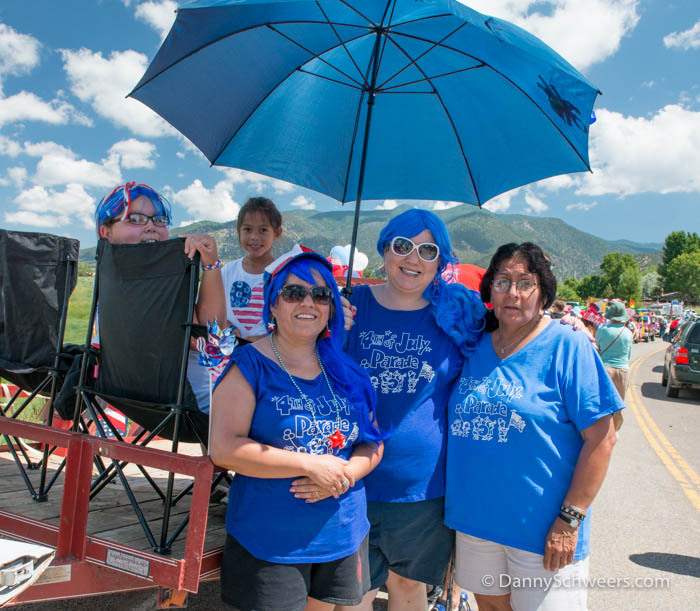 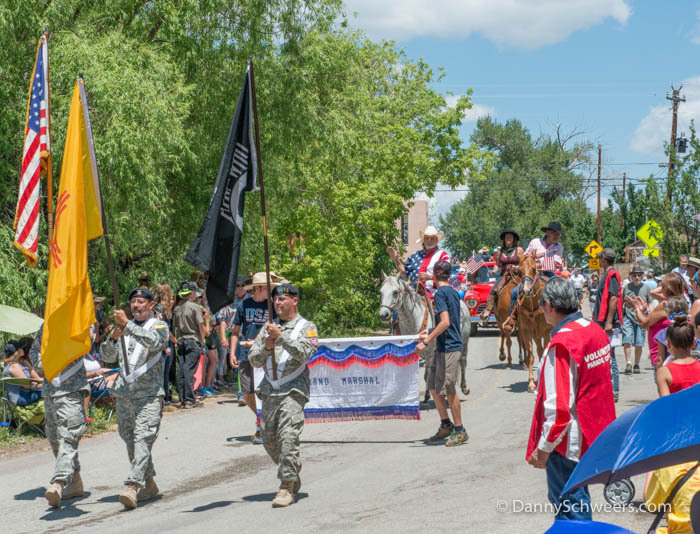 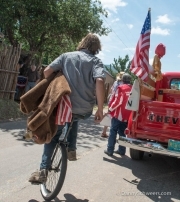 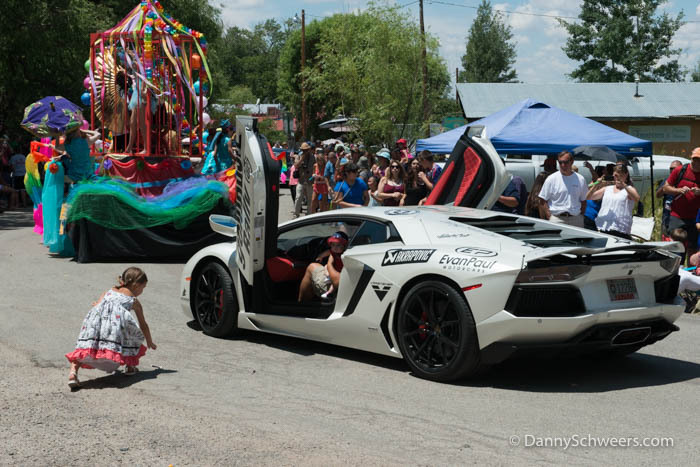 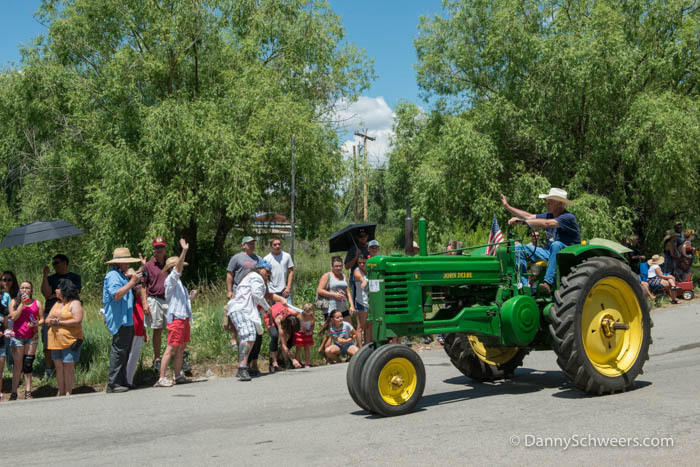 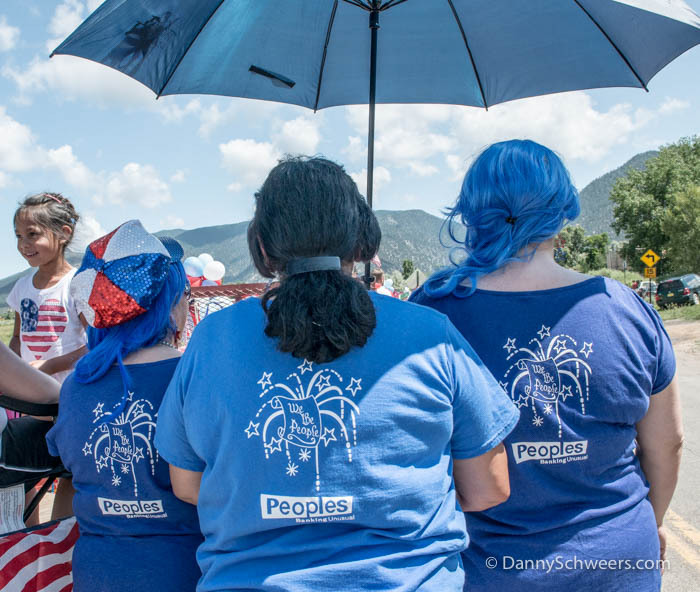 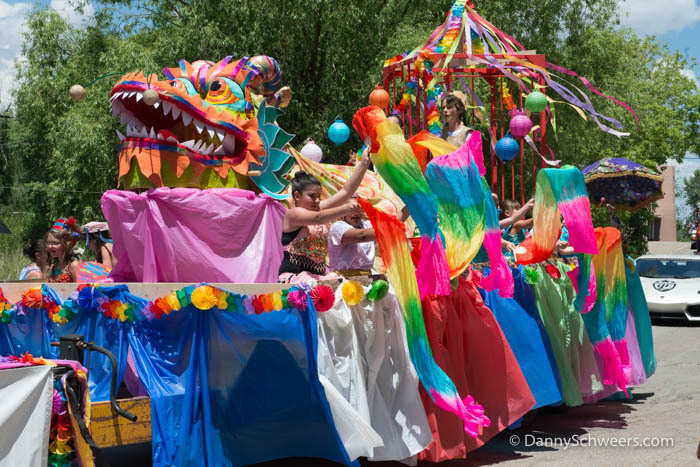 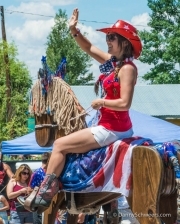 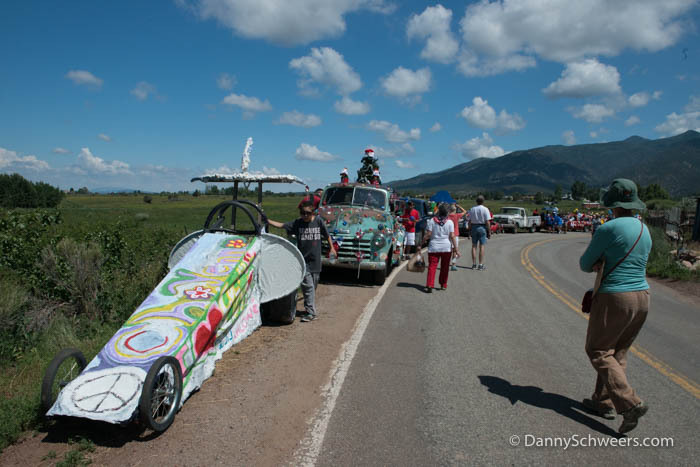 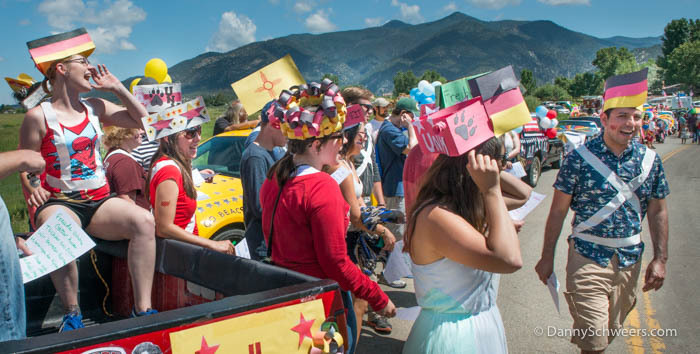 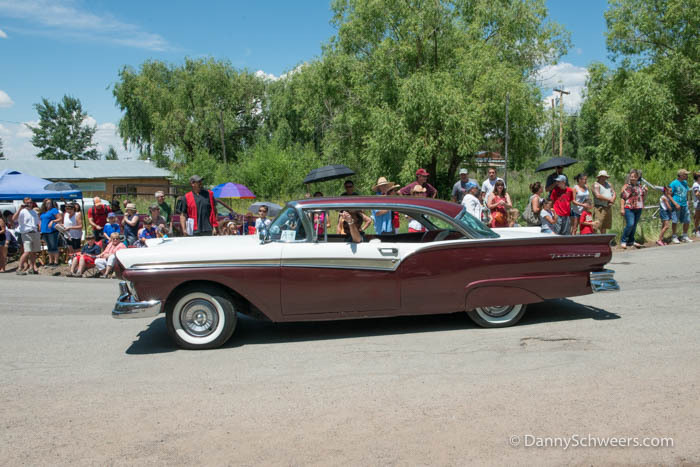 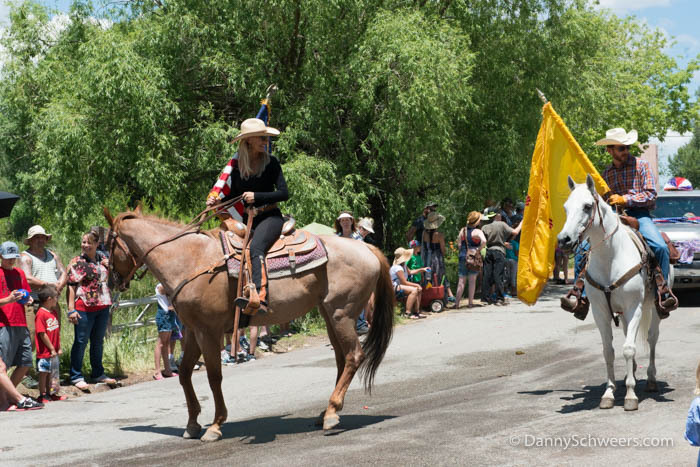 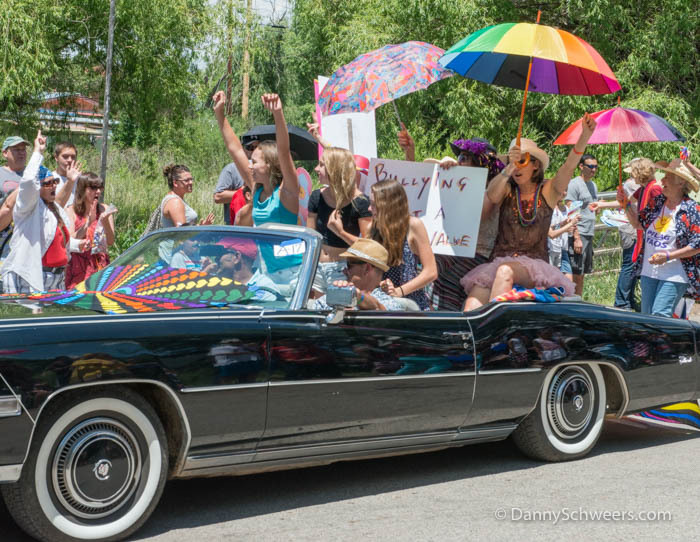 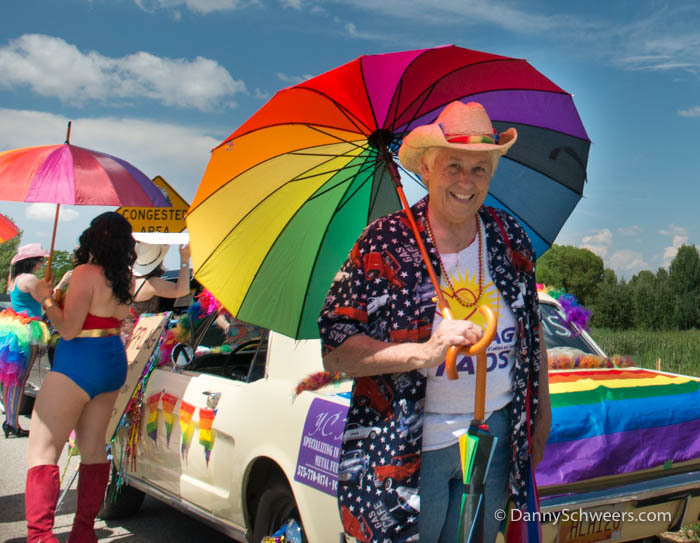 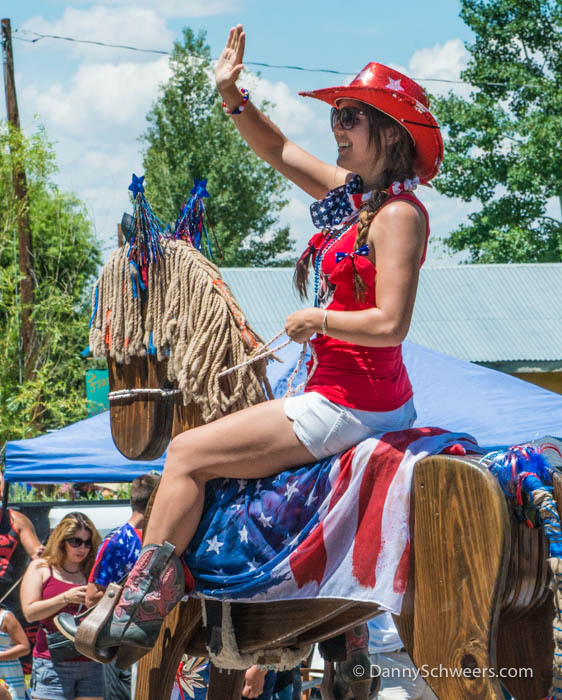 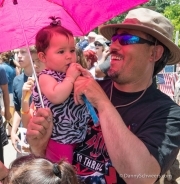 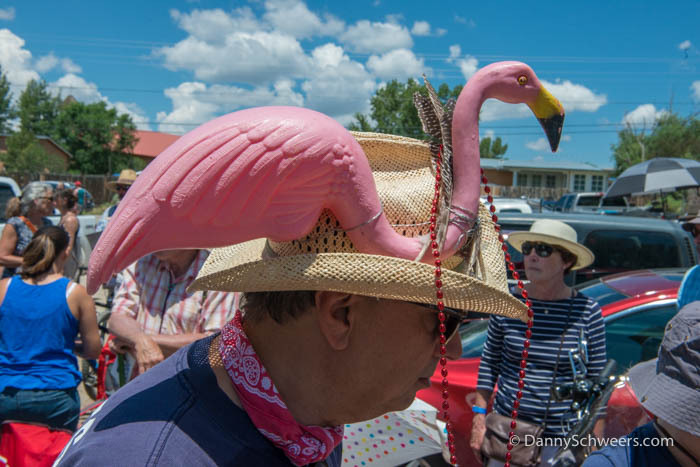 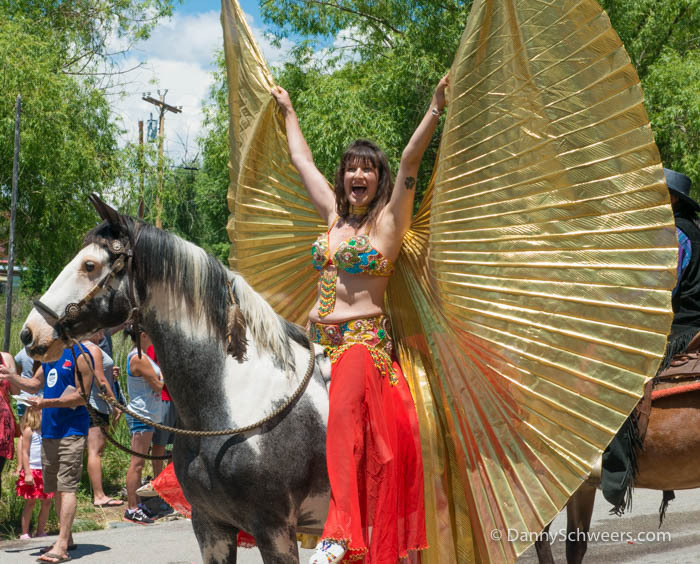 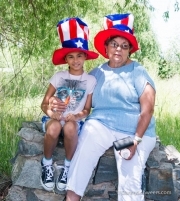 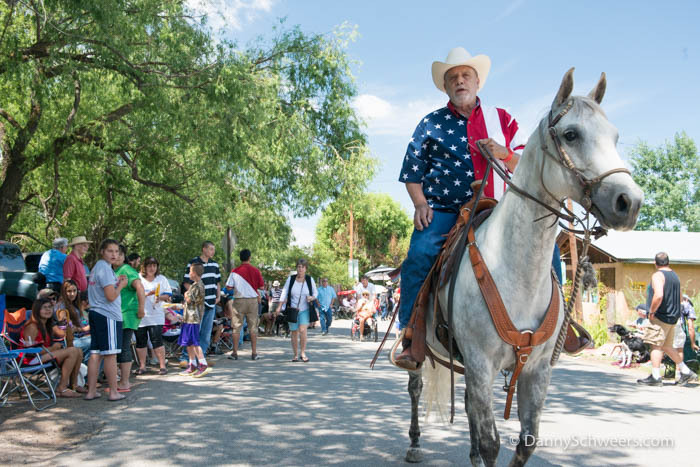 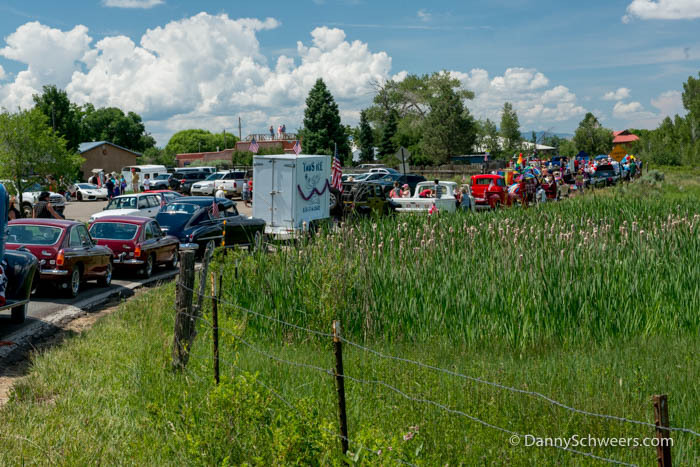 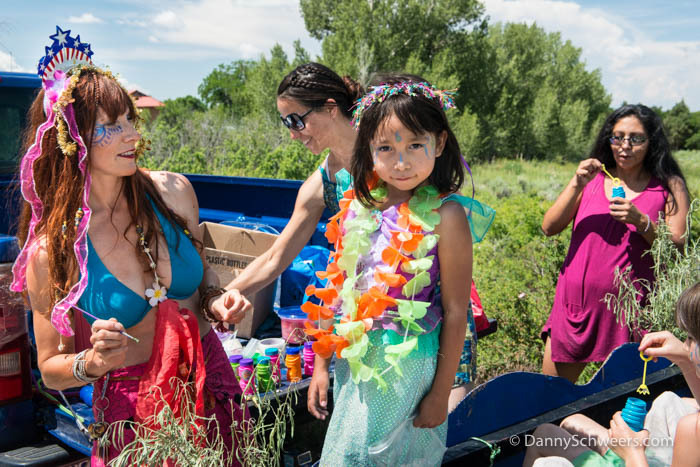 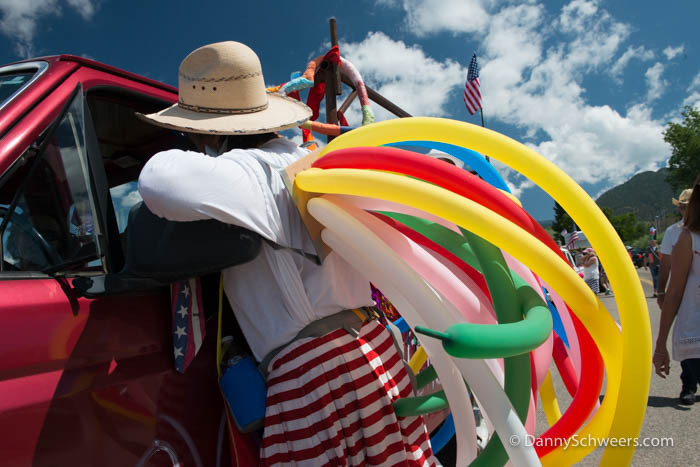 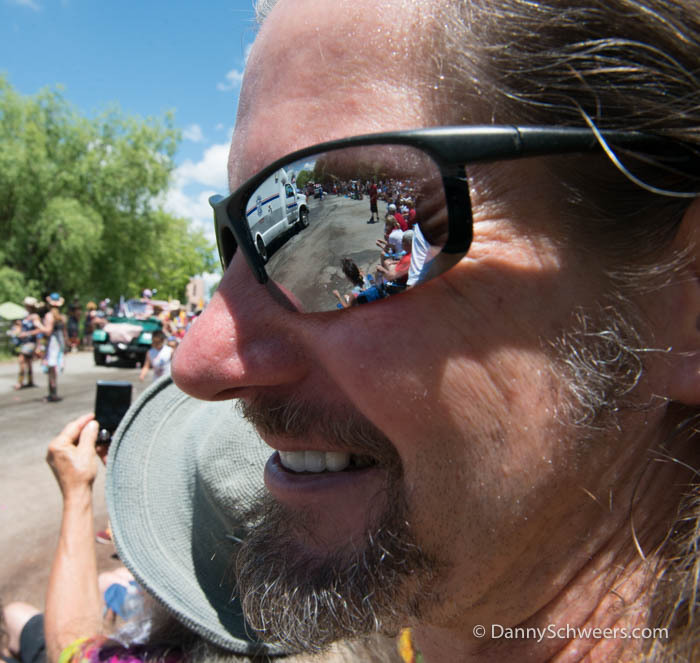 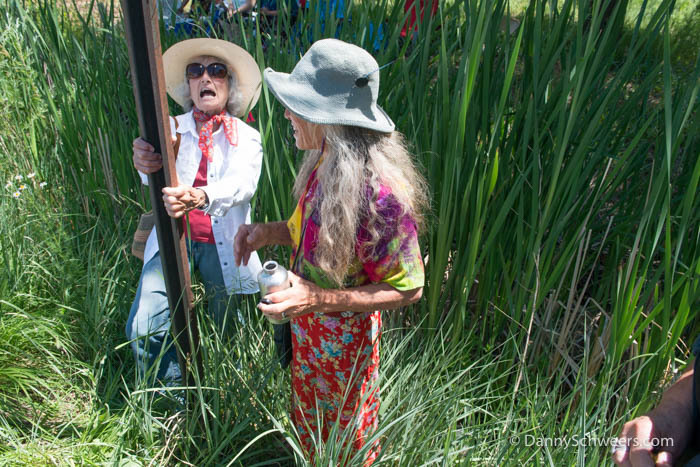 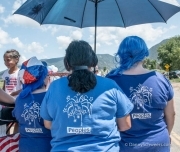 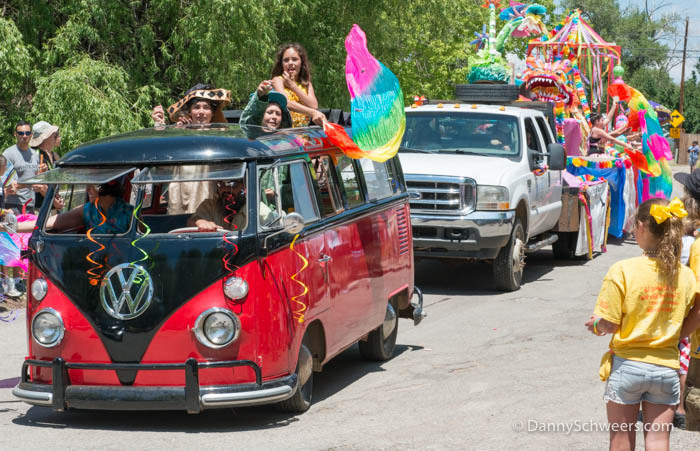 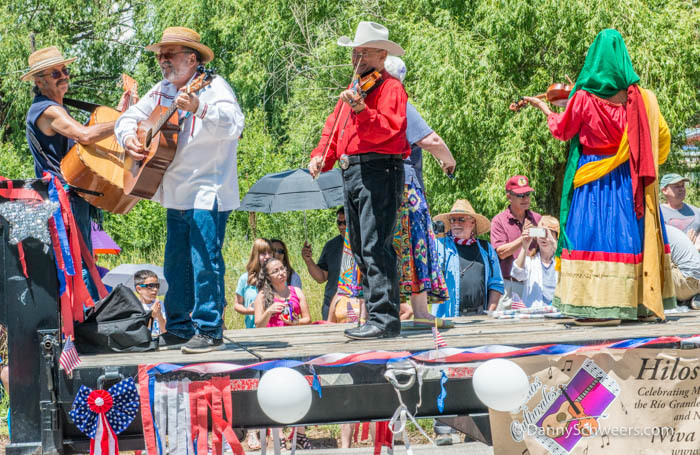 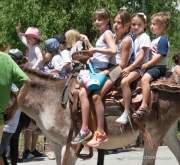 A fun July Fourth parade in the village of Arroyo Seco, New Mexico in 2015, just north of Taos. 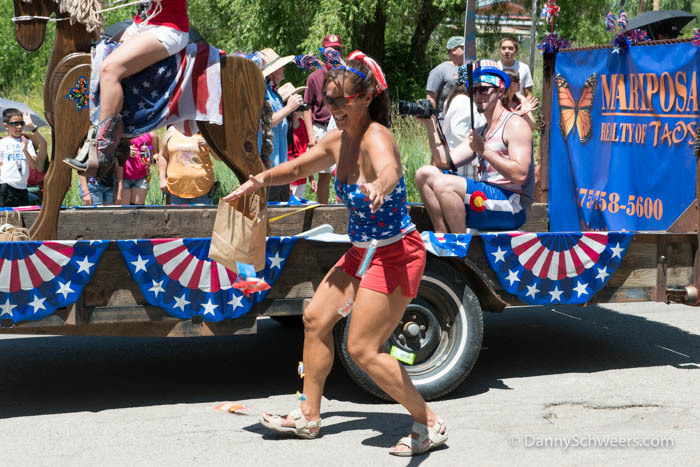 We walked the length of the parade before it started, then watched the parade as it passed by in all its unpretentious glory. 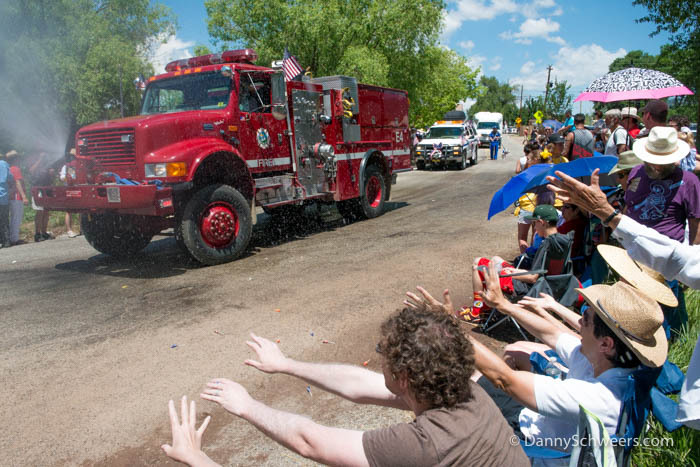 Yes, the fire truck spraying the crowds got us wet, too. 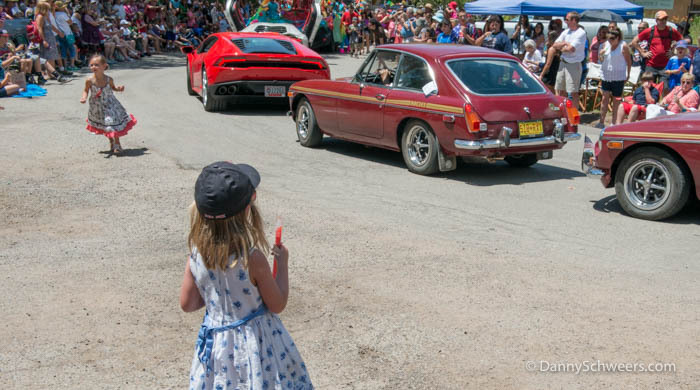 Click on any thumbnail to enter the slide show. 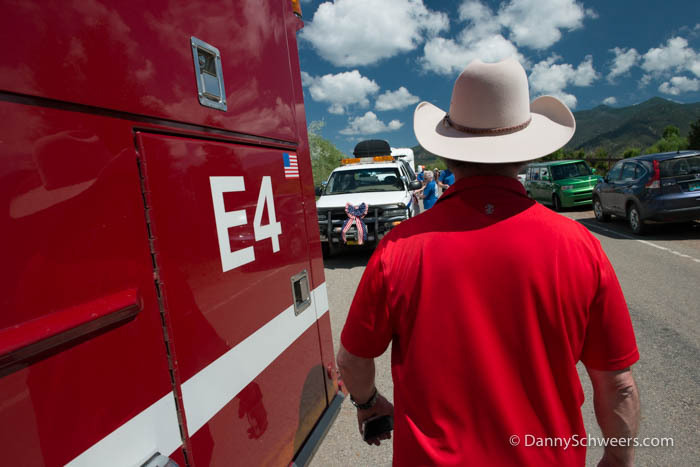 To return here, click on the “x” in the upper right corner of the slide show or press the ESC key on your keyboard.